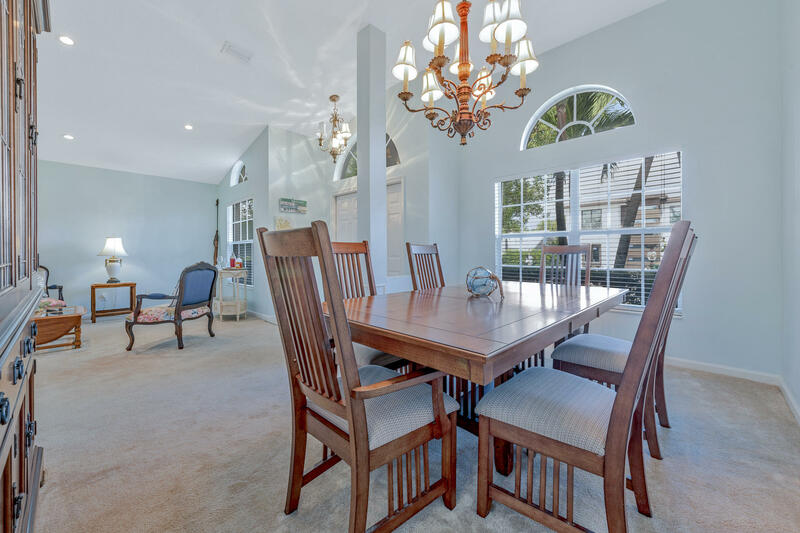 Incredible rental opportunity available on the south end of Jupiter Island. 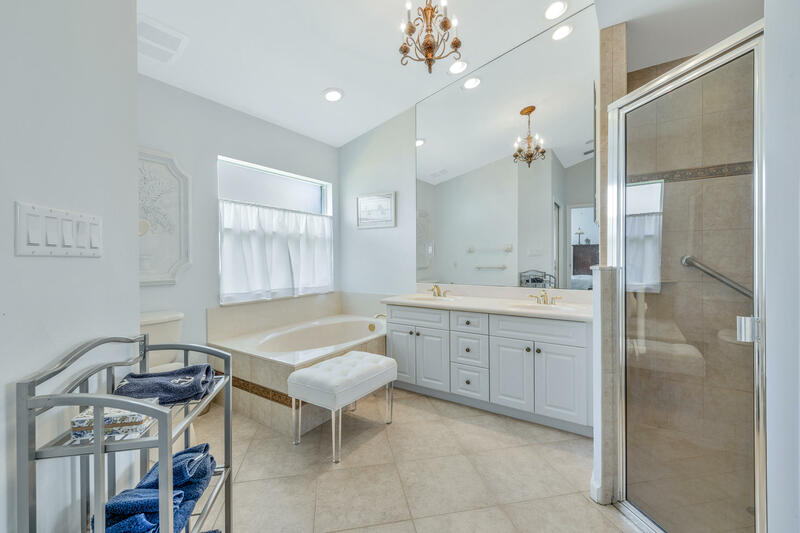 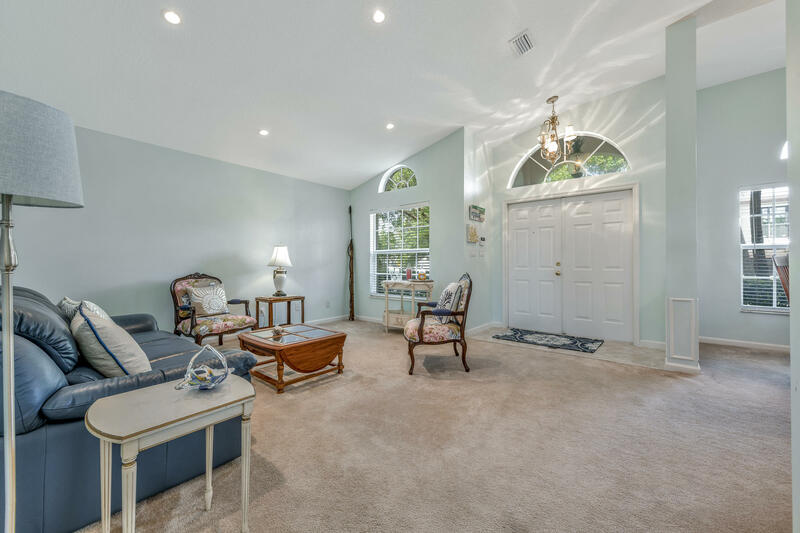 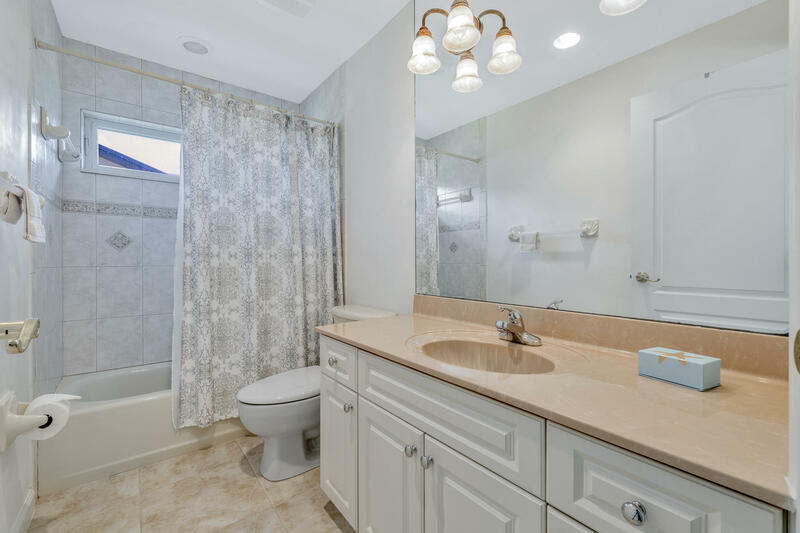 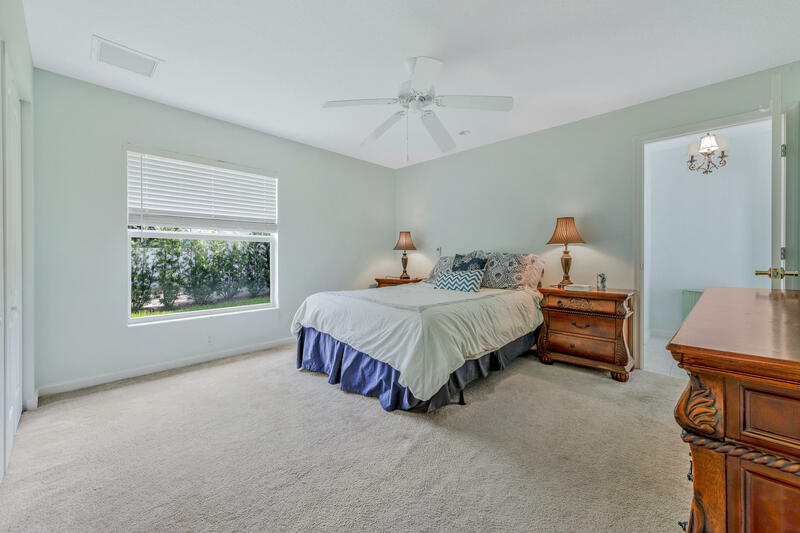 Built in 2005 with impact glass, central vacuum, high ceilings, split bedrooms, formal dining, living, plus open kitchen/family room overlooking charming screened patio & private yard. 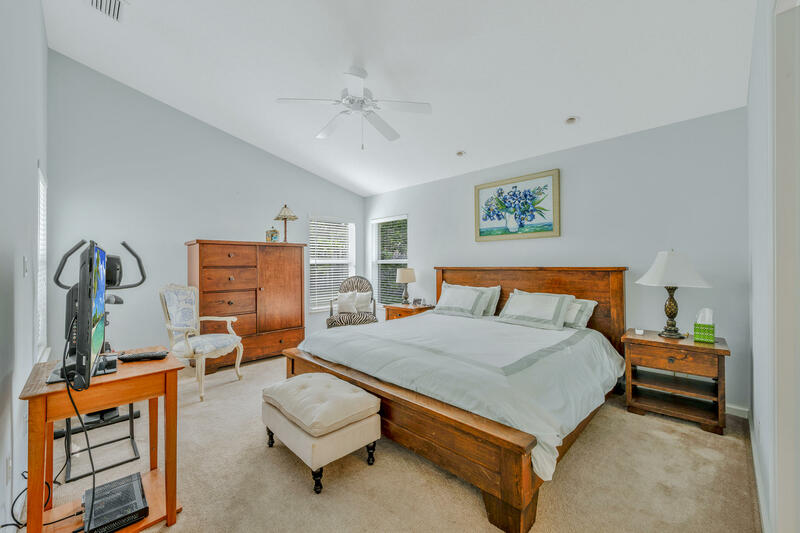 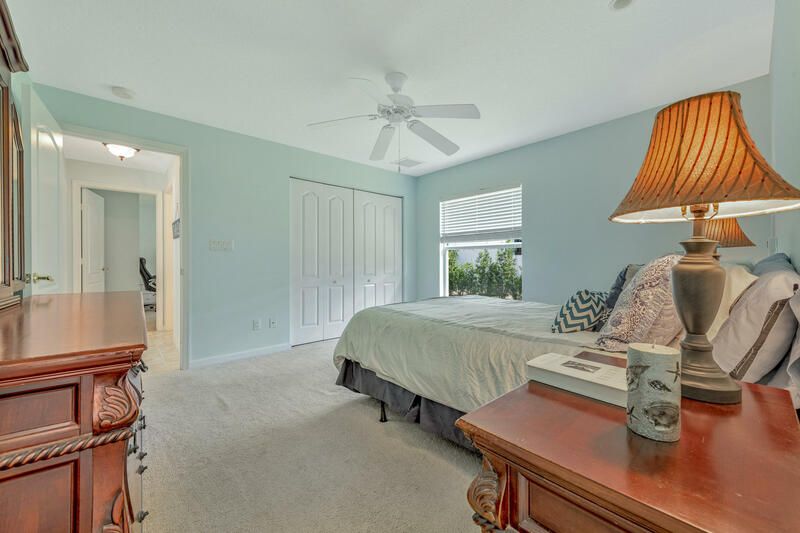 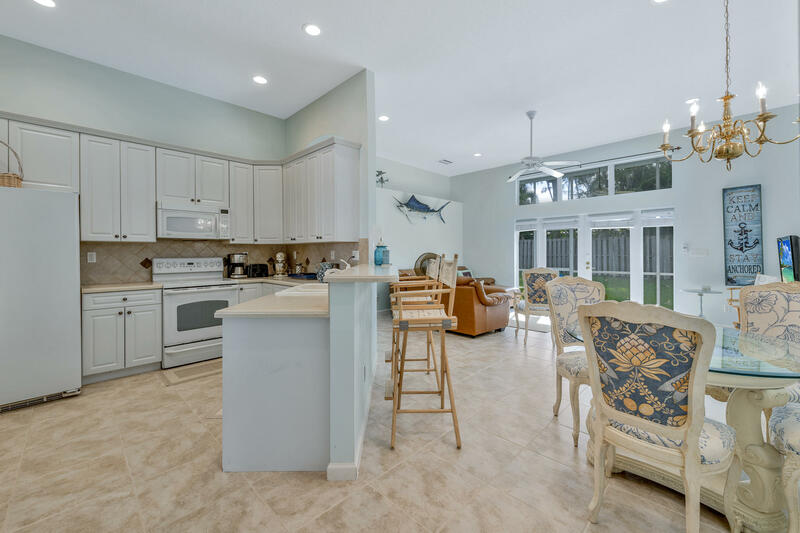 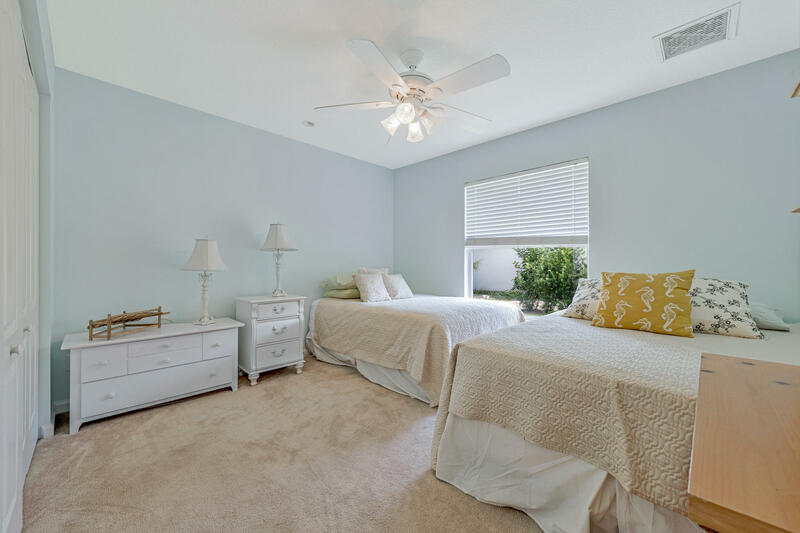 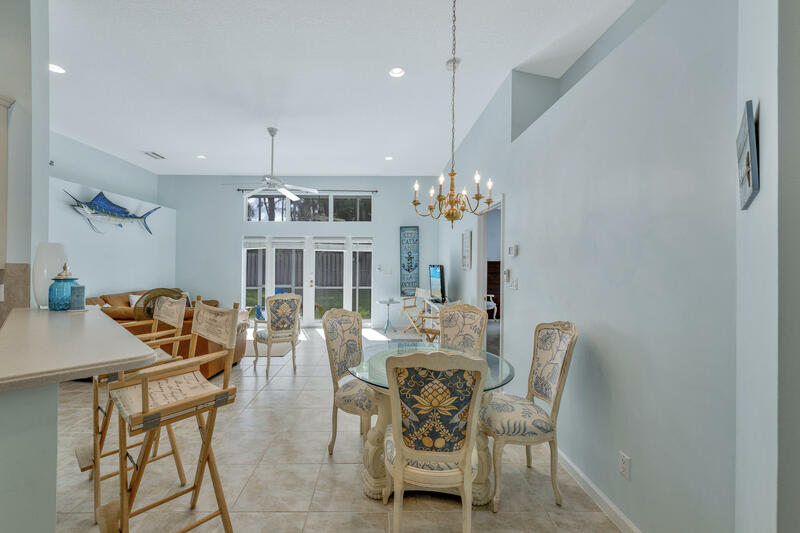 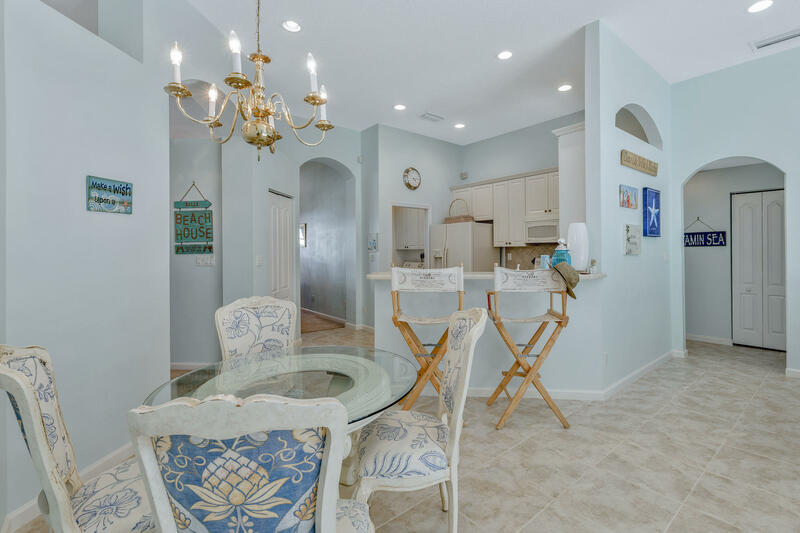 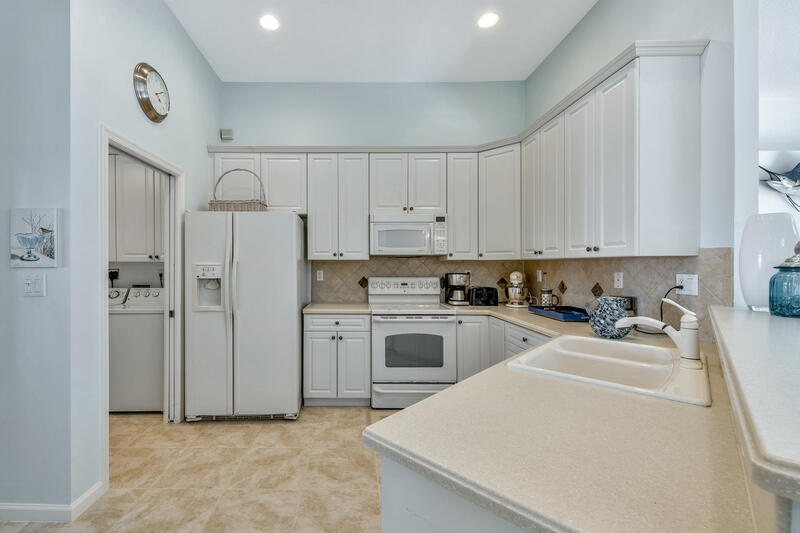 Home is walking distance to the beach, intracoastal, and JIB Marina that has a pool overlooking yacht dockage that can be used during daytime hours. 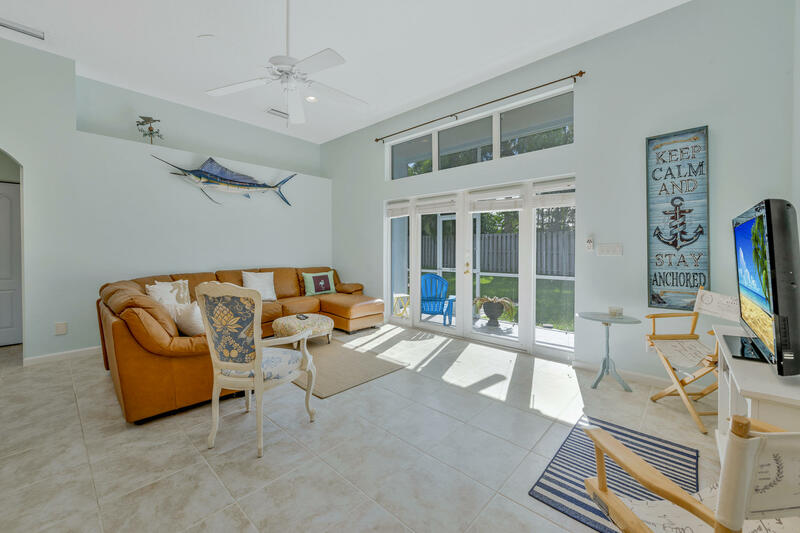 Open the french doors in the living room and enjoy the breezes in your screened patio. 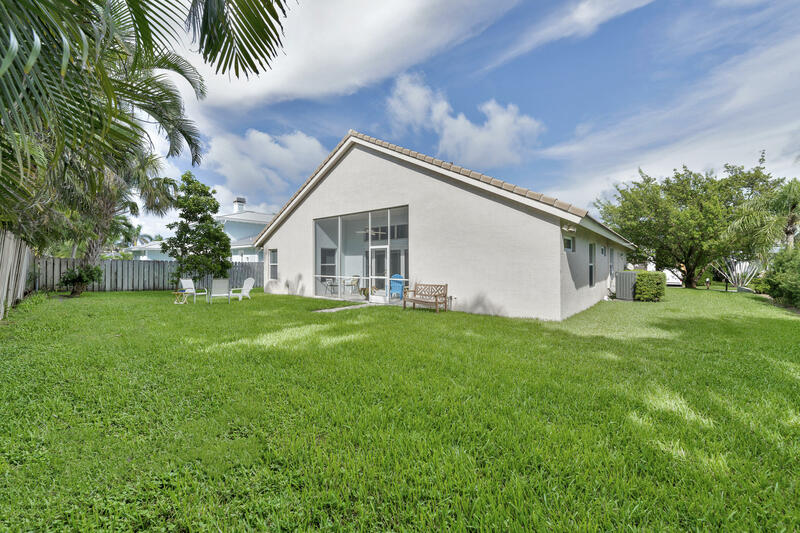 Fenced in backyard with plenty of space for outdoor activities. 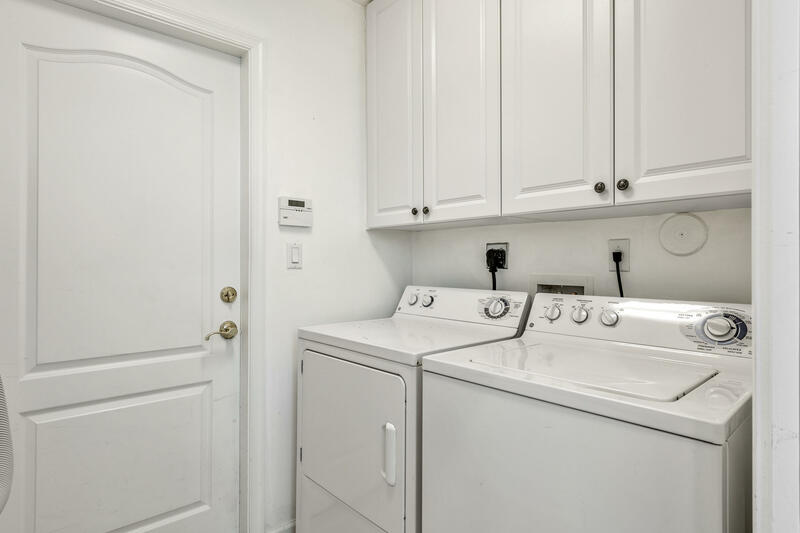 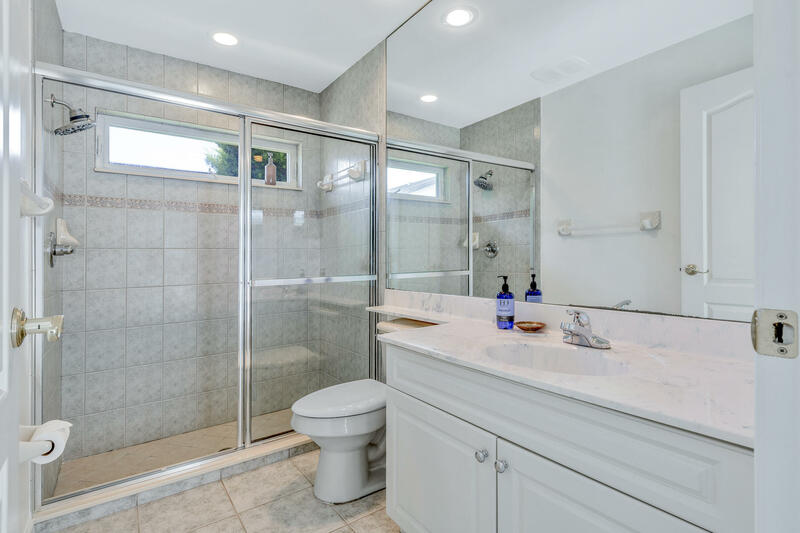 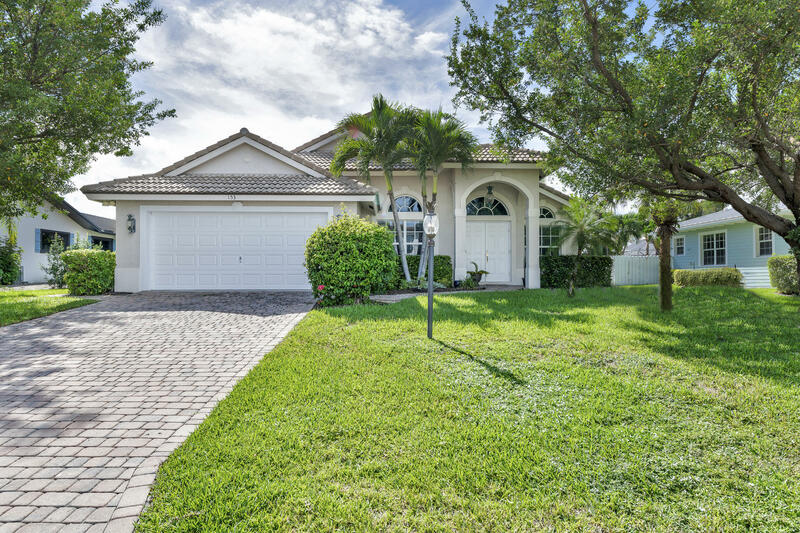 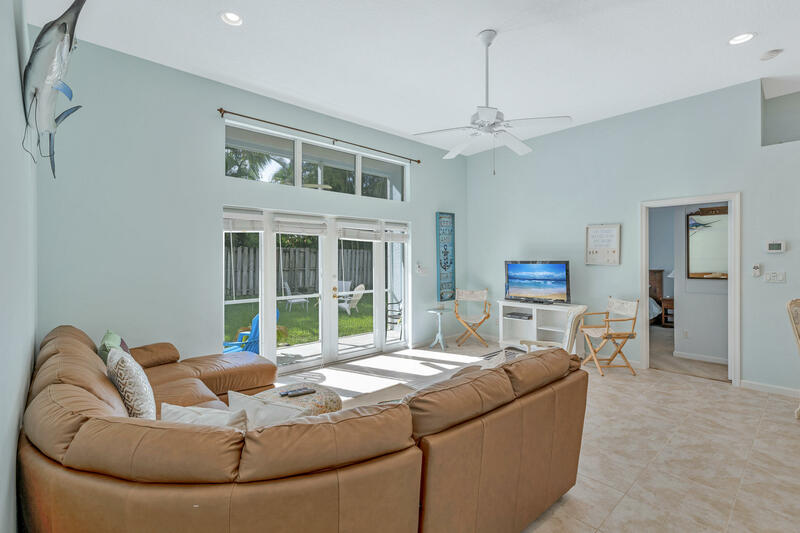 This immaculate home is completely furnished, so all you need to bring is your bathing suit!